It is one in a series of ambitious, big-budget films tackling a genre that, until now, has been beyond the reach of most filmmakers here — technically and financially. 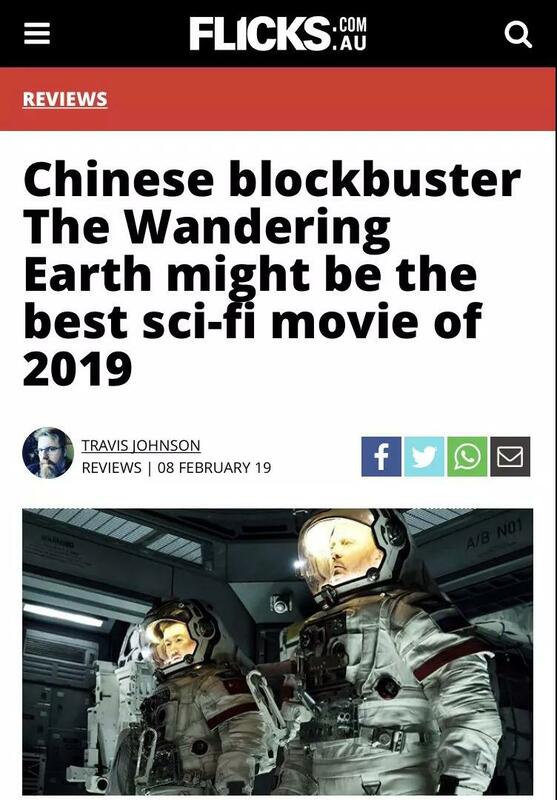 The long wait might be over prematurely with the release of The Wandering Earth. 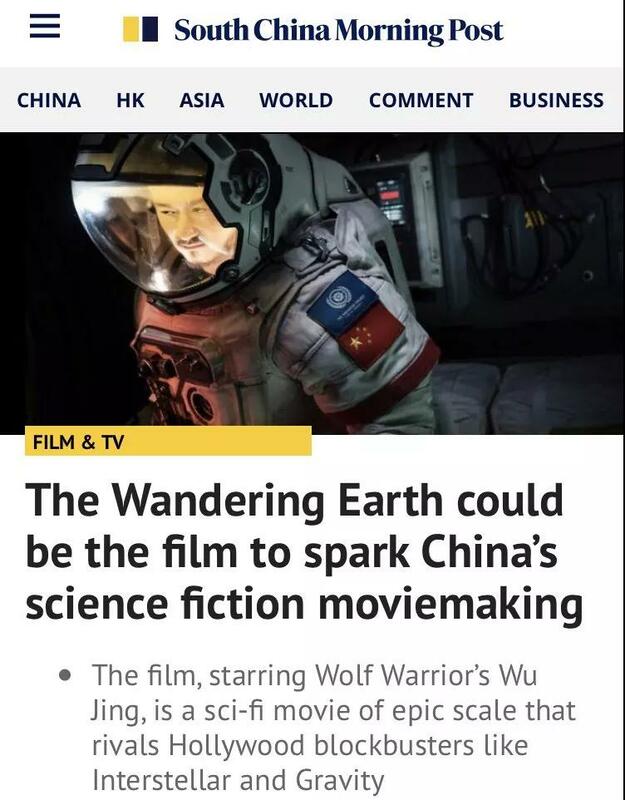 The leap into sci-fi reflects Chinese filmmakers’ growing budgets and confidence to tackle topics previously monopolized by Hollywood. 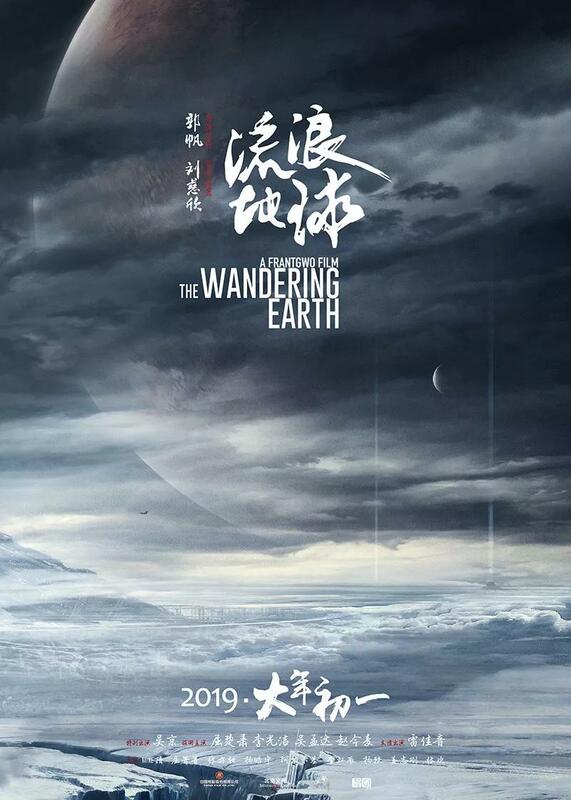 The Wandering Earth have a never-seen-before element in its storyline. The Earth, as we know it, is being lifted into another solar system. Whoa! The film looks highly stylized, at par with Hollywood standards, even beyond, at times. His novels are sprawling epics and deeply researched. 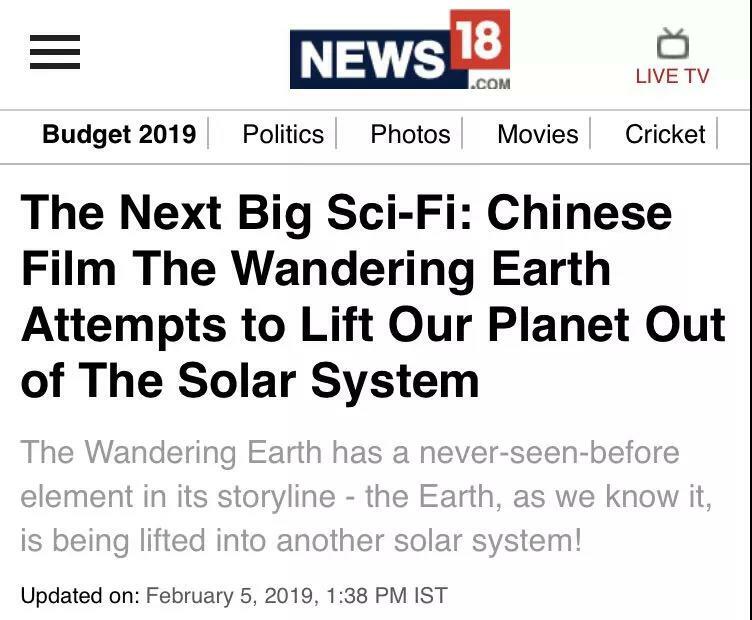 That makes them plausible fantasies about humanity’s encounters with a dangerous universe. Humanity’s escape was a five-step process. First, the Earth Engines would generate thrust in the opposite direction of Earth’s movement, halting its rotation. Second, operating at full capacity, the engines would accelerate Earth until it reached escape velocity, flinging it from the solar system. Third, Earth would continue to accelerate as it flew through outer space toward Proxima Centauri. Fourth, the engines would reverse direction, restarting Earth’s rotation and decelerating gradually. Fifth, Earth would enter into orbit around Proxima Centauri, becoming its satellite. People called these five steps the “Braking Era”, the “Deserting Era”, the “First Wandering Era” (during acceleration), the “Second Wandering Era” (during deceleration), and the “Neosolar Era”. The entire migration process was projected to last 2,500 years, over one hundred generations. 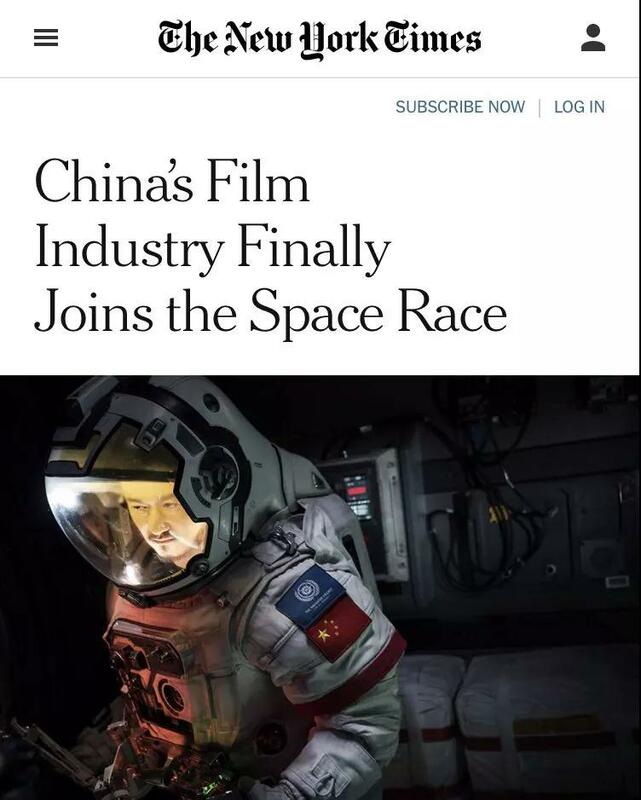 Like Hollywood space movies where Americans are portrayed as the only ones capable of saving humanity, here Chinese astronauts are the sole adventurers among the global space community determined to complete the arduous task of fending off the apocalypse. ...it also has a vision of the international collaboration necessary to cope with the threats facing the planet, a theme that runs deeply through Liu’s fiction. The Wandering Earth’s heroes are just the kind of gung-ho go-getters who can go off plan and do what needs to be done when the chips are down – but they’re explicitly doing it out of selfless service to the greater good, which is often a by-product rather than an aim of American heroes’ actions. There’s a lot to like about this fast-moving adventure sci-fi epic, from the sheer audacity of the core storyline to the gorgeous sets and external shots, to the gritty realism of the underground cities. Like all good science fiction, it asks the viewer to ponder some fundamental questions about who should be saved, what cost we’re willing to pay to survive, and what plans we might create if we’re really heading to heck in a handbasket, however big or small. 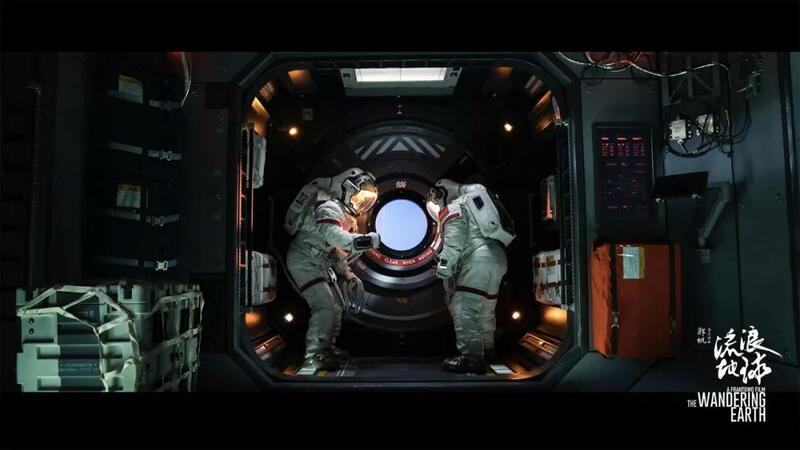 The visual effects are stunning and rival the best of Hollywood’s sci-fi epics.